Discussion in 'Parts for Sale' started by fatcircles, Aug 31, 2018. 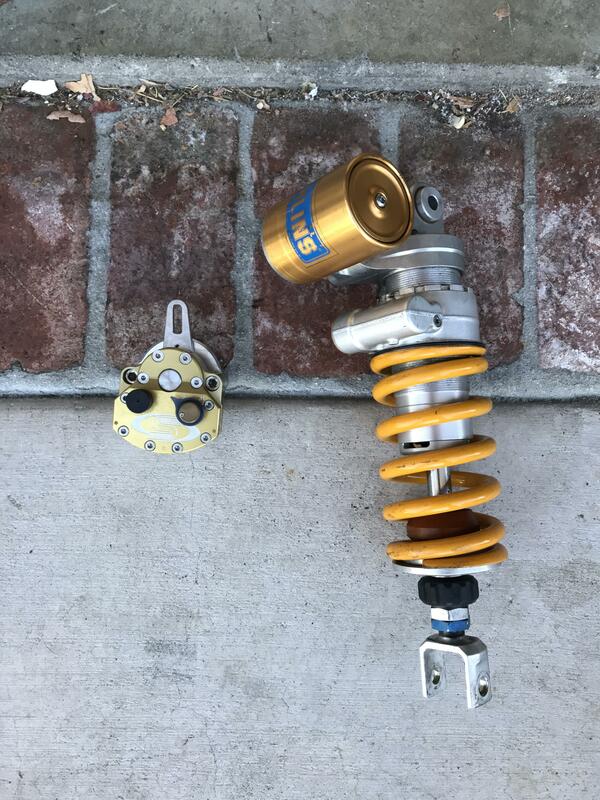 Ohlins SU6470: Fits 06/07 GSXR 600/750. Recently serviced. Sprung for 160 pound rider.